Hurricane Roof Vacuums from Industrial Vacuum Equipment Corp. set the quality standard. We offer ballast stone, pea gravel and wet/dry up to 1,200 feet with maximum production and minimal maintenance. Hurricane vacuums load directly into a dump truck or dumpster. Start putting the rock removal profits in your pockets. Lease or rent-to-own options available. 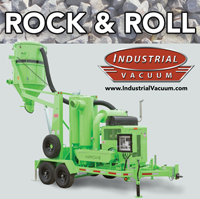 Please contact us for more information at (800) 331-4832 or visit www.industrialvacuum.com. Teaming with a roof consultant using infrared technology may seem like an unnecessary pain. 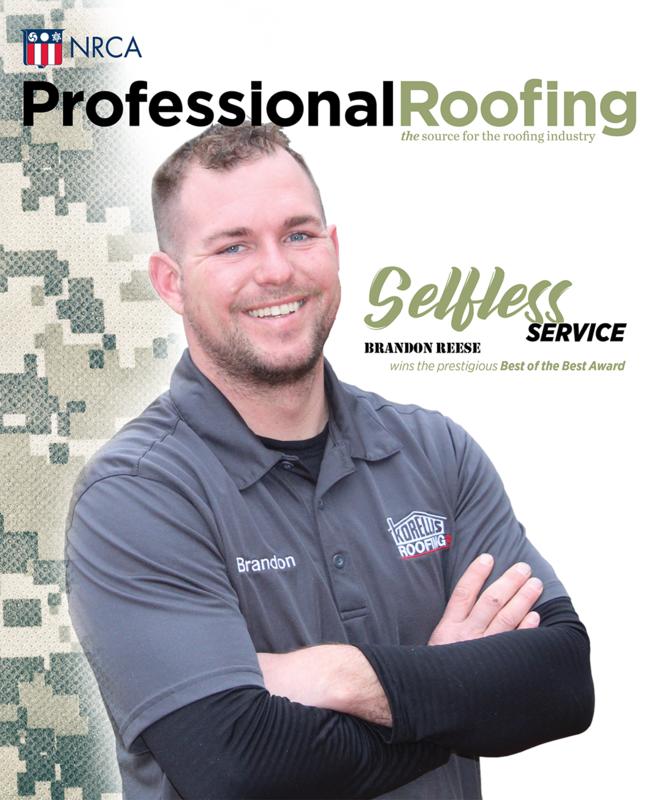 The fact is Aerial Infrared Thermal Roof Scans are the fastest, most cost-effective way to find hidden moisture in roofs and building envelopes. 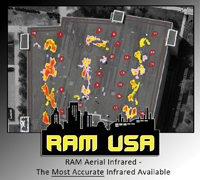 RAM USA uses NASA-grade cameras to capture high-resolution photos of roofs and pinpoints exactly where issues lie. For more information, visit www.ram-usa.com or call (216) 393-7663 and mention this ad.